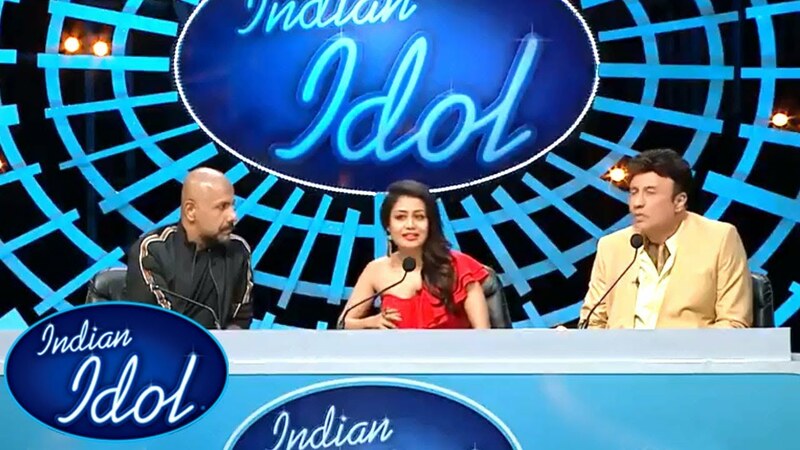 Indian Idol is one of the most loving reality show on Sony Tv. so many viewers follow this reality show. There is so much fun is going on in Indian Idol season 10. Indian Idol is a most entertaining reality show. indian Idol is a very popular singing reality show. Indian Idol began its first season in 2004 and first Indian Idol was Abhijeet Sawant, men from Maharashtra. Many artists want to be part of this show because this reality show gives them overall fame. The reality show that disclosed its first season in 2004, has come back with its 10th season in a blend of old and new judges. This time shows Indian Idol is substantially greater than at any other time. Anu Malik, Vishal Dadlani and Neha Kakkar will appear as the judge in this session. 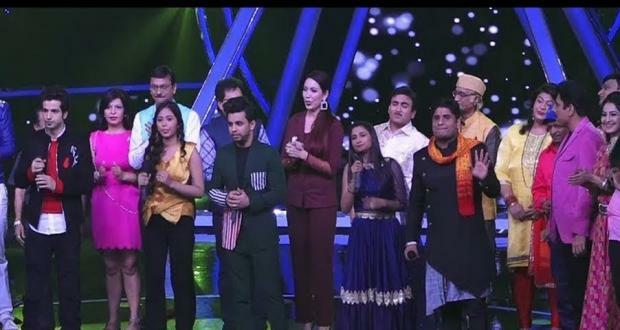 Indian Idol 10 written episode 1st December 2018 there is Tarak Mehta Ka Ulta Chashma Special episode. The team of Tarak Mehta Ka Ulta Chashma joined the show to encourage the contestants them on their fantabulous journey so far. Indian Idol season 10 started with Nitin Kumar giving the first performance of the evening. The performance was so dominant that it forces the guests to climb on the stage and dance with him. Next was Vibhor Parashar. He helped Iyer Ji to impress Babita with his soulful voice. Then came Kunal Pandit. he once forced Tarak Mehta Ka Ulta Chashma’s full team to join him on the stage. Ankush Bharadwaj turned the atmosphere and took everybody back in the ’80s. His performance won the title of Mausam Badal Dia. salman Ali, as usual, stole the limelight with his power-packed performance. was different from all. she picked an emotional number Mera Samaan Lauta Do from the movie Ittefaq. the girl made everyone very emotional. later, Tarak Metha and his wife Anjali joined her on the stage. The last performance of the Today’s Indian Idol episode was given by Renu Nagar. She sang Dil Mera Muft Ka from the movie Vinod.